Congratulations to Principal Finny Prak and the rest of the team at Middle College High School. 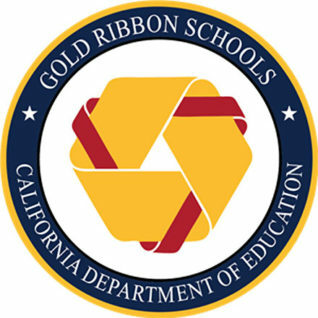 State Superintendent of Public Instruction Tom Torlakson named the school a Gold Ribbon School. Middle College is a collaboration between the West Contra Costa Unified School District and CCC. It allows high school students who have strong potential, but need a more challenging curriculum, to attend CCC as they finish high school. The state also singled out Middle College for increasing the number of high school students who graduate and go on to attend college.